Hours after the National Basketball Association's advisory/finance committee held a meeting to discuss NBA Commissioner Adam Silver's recommendation that Donald Sterling be forced to sell his team, LA Clippers, reports surfaced that the 80-year-old Sterling is battling cancer. NBA owners took their first concrete step Thursday towards booting Donald Sterling from their ranks after the disgraced real estate tycoon's racist remarks. ESPN.com said Thursday that unnamed sources had confirmed Sterling's illness, first reported by the New York Post. "The committee unanimously agreed to move forward as expeditiously as possible and will reconvene next week." A move to force Sterling to sell would require the approval of three-quarters of the other 29 NBA owners, and Silver said Tuesday he was confident of gaining the needed votes. 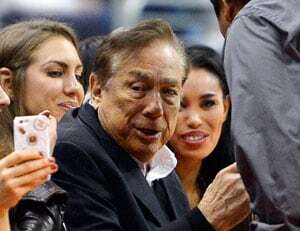 Sterling snapped up the Clippers for USD 12 million in 1981. The club is now worth at least USD 575 million. A swarm of high-profile potential buyers has already surfaced, although Sterling could tie things up if he chooses to challenge any NBA action in court. 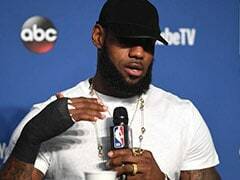 Under NBA rules, before the league can force him to sell Sterling must be presented with written charges and given time to respond. Silver would then convene the board of governors, which would vote after hearing evidence in the case. While the NBA began to pick its way through the process, fallout continued outside of basketball. The president of the Los Angeles chapter of the NAACP resigned Thursday amid questions about the civil rights organization's relationship with Sterling. Leon Jenkins had announced this week that the group was dropping plans to present Sterling with a lifetime achievement award and would be returning donations Sterling had made to the organization. Nevertheless, questions lingered about the chapter's ties to Sterling, who had previously faced allegations he discriminated against black, Hispanic and Korean tenants at some of his rental properties. 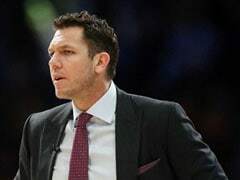 Clippers coach Glenn "Doc" Rivers has told his players to expect the affair to follow them no matter how far they go in the playoffs. "It's not going anywhere. 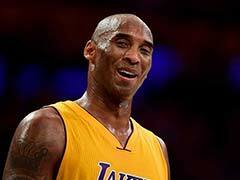 And you've just got to embrace that," Rivers said. "That's just part of this year's playoffs for us. 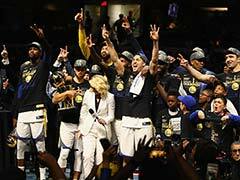 The team missed out on a chance to wrap up a first-round victory over the Golden State Warriors in Oakland, California, on Thursday, falling 100-99. The defeat means the Clippers will host the Warriors in a decisive game seven on Saturday. "I think we're getting closer to being able to play basketball," Rivers said. "I think the discussion will be here, and that's fine by us. I think our guys have been around it long enough now and they'll deal with it and put it in its right place."